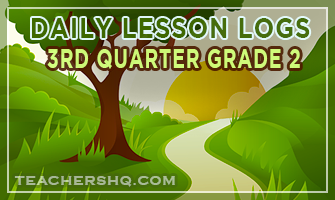 Here’s a list of daily lesson log templates for Grade Two of the K-12 program. 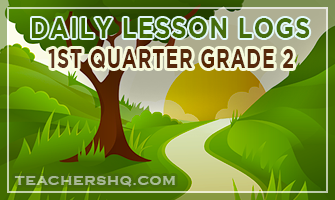 These ready made DLLs are a great help in writing your own lesson logs. You may use it as is but I suggest that you edit it to suit your classroom and pupil’s needs.